The Directional Team of the Gateway Grace Community Church in Parkesburg, Penna., and its members announced that as of Sunday, June 27, 2010, the church has released Pastor Dan O’Deens their founding and lead pastor, to carry on his kingdom calling through Servant Send Ministries, the parent mission of “CPR-3” and “NextChurchPlant.com”. 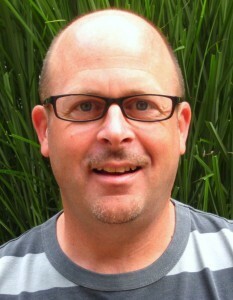 The church also approved the recommendation to install Pastor Mike Silliman as the new lead pastor. This move initiates a new path for Gateway Church. Gateway Church is now a multi-site church that is one church with separate campuses. The church will begin with two separate campuses: Gateway Parkesburg and Gateway Elk Creek. Dan, just a quick note to let you know that our Coatesville Remembers Sept. 11th will be held behind the Lukens Executive Office Building from 8:30 - 10:30 am. This year the South Brandywine Middle School will present "What 9/11 Means to Me" as our Keynote. We hope you can attend.